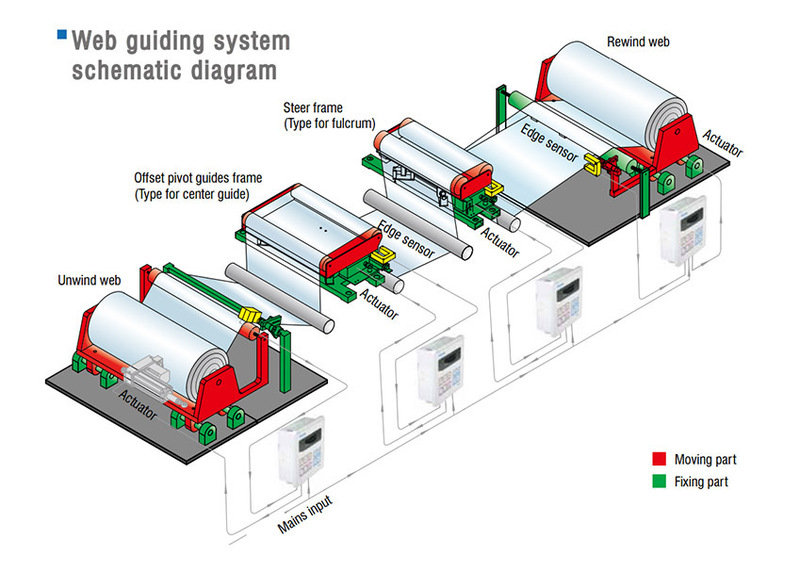 Why do we need web guiding system? Web means paper, film, sheet, cloth, foil, silk, wire and other long continuous material. In the process of processing Web, it needs to go through the unwinding, the processing and the winding. 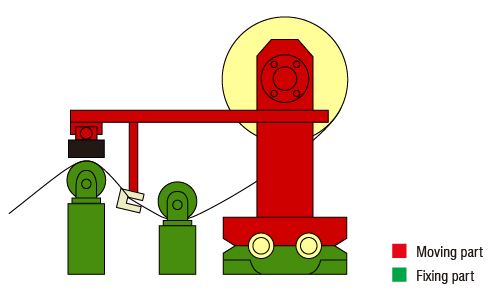 In this series of operations, due to the material itself or equipment deviation and other reasons, there will be running deviation. Web guide system can reduce the occurrence of such situations. 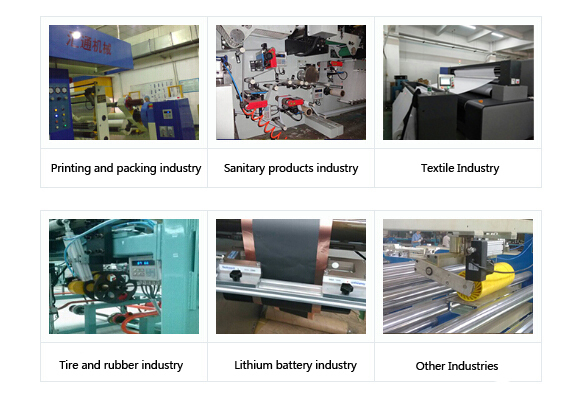 During the process of production, web guide system always track the position of web and carries out real time deviation, without any human intervention, improves quality and efficiency. Unwinding web guide: ensure web is always running out on preset position during unwinding process, in order to accurately enter the next process. Design and installation precautions: the unwinding movable station and the exit roller are installed together, when the actuator is in telescopic action, the unwinding movable station and the exit roller are moving together. Edge sensor is installed behind the exit roller and fixed independently. If it is CCD sensor, it is required to be illuminated on the moving exit roller or other roller installed with the unwinding station. 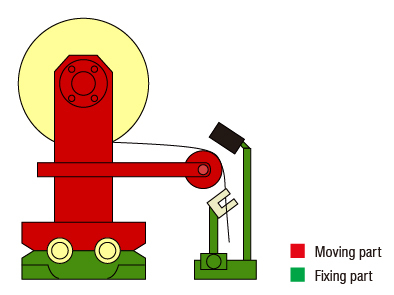 When the actuator moves, both the roller illuminated by CCD sensor and the unwinding movable station also move. Ensure web always run through the preset position during the travelling process, in case web become curly or the edge of web is not on the same line. Design and installation precautions: Edge sensor has to be independent fixed. If it is CCD sensor, it illuminates on the first fixed roller or baffle after exit roller of web guide frame. Rewinding guide: ensure perfect rewind edge. Design and installation precautions: Rewinding web guide is similar to unwinding web guide, however, the installation is big different. 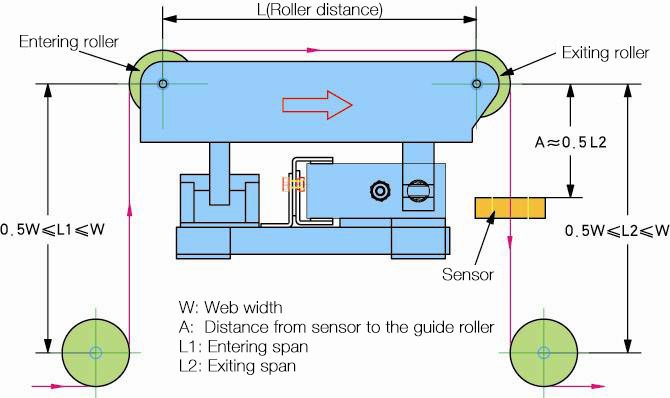 Web guide sensor is fixed on the rewinding movable station, when the actuator is in telescopic action, web guiding sensor is moving with rewinding movable station. Edge sensor is fixed before guide roller. If it is CCD sensor, the sensor should illuminate on the fixed guide roller.